C. difficile is more common in people who need to take antibiotics for a long period of time.The elderly also have a higher risk of getting it. The infection can spread in hospitals and nursing homes. 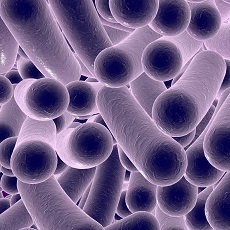 Tests of your stool can diagnose C. difficile. Sometimes you might also need imaging tests, to check for complications. Certain antibiotics can treat it. Rarely, there are severe cases that need surgery.